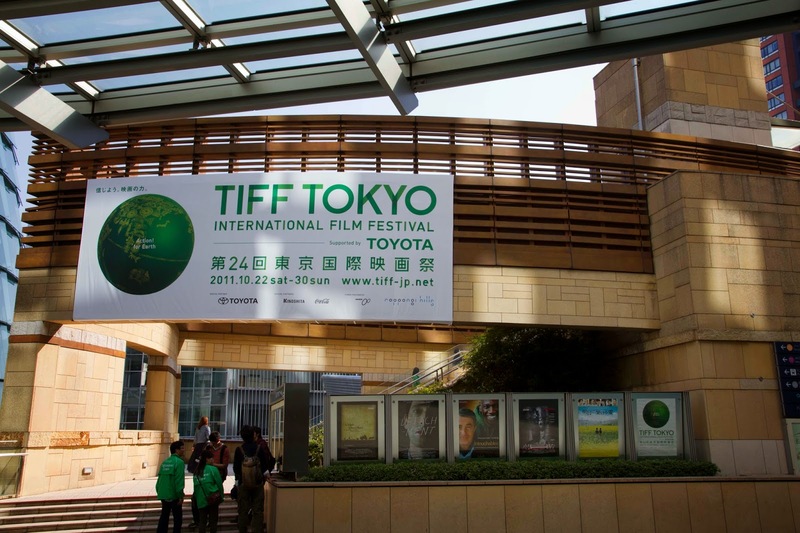 Very early on we went to the Tokyo International Film Festival. It is the largest film festival in Asia with an incredible line up of films - eight days with several films on multiple screens daily! 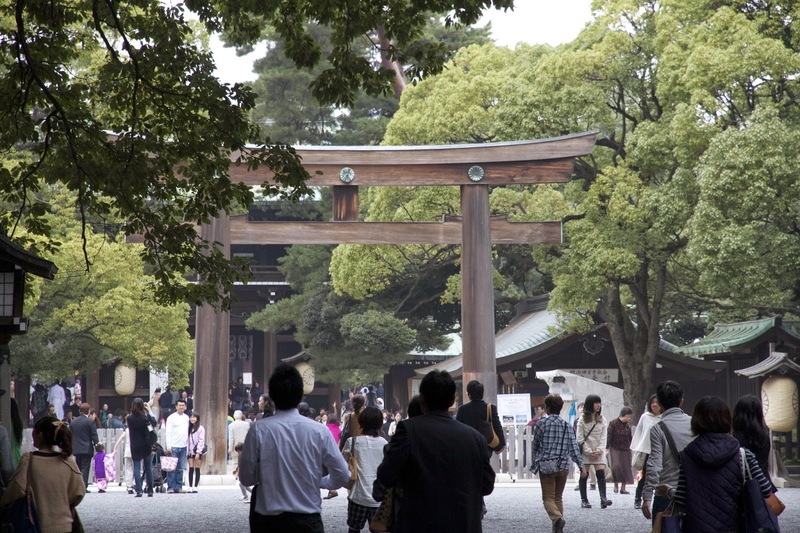 November 3 is Japan Culture Day and the best place to celebrate it is at Meiji Jingu. 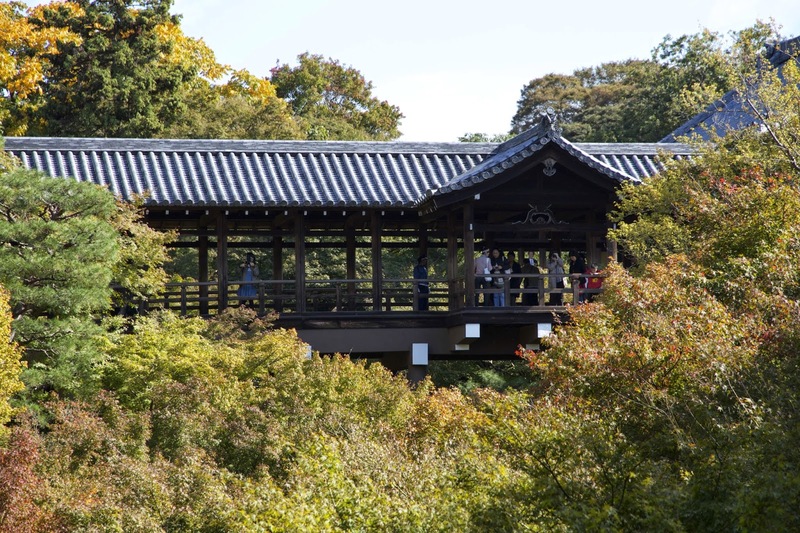 On November 23 we went on a great walking tour with the Tokyo Fulbright Association to Kamakura. 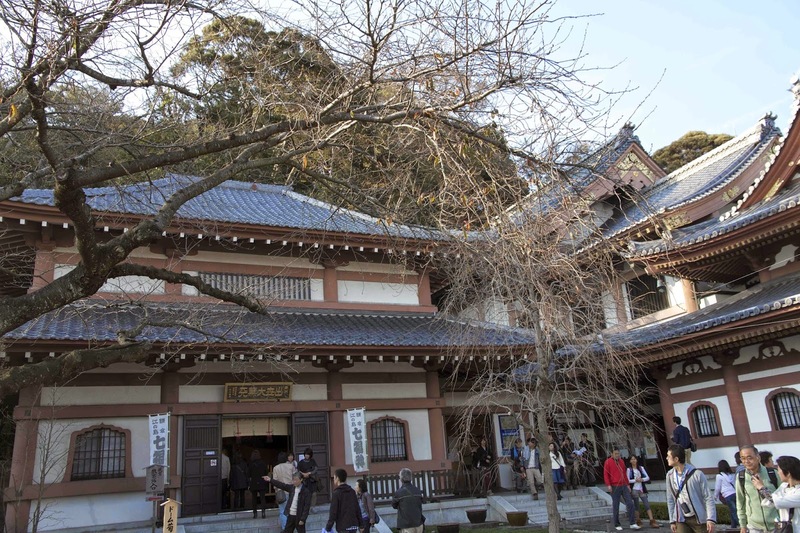 Kamakura is very much like a small Kyoto and easily accessible from Tokyo. Our first stop was at the Hasedera Temple. 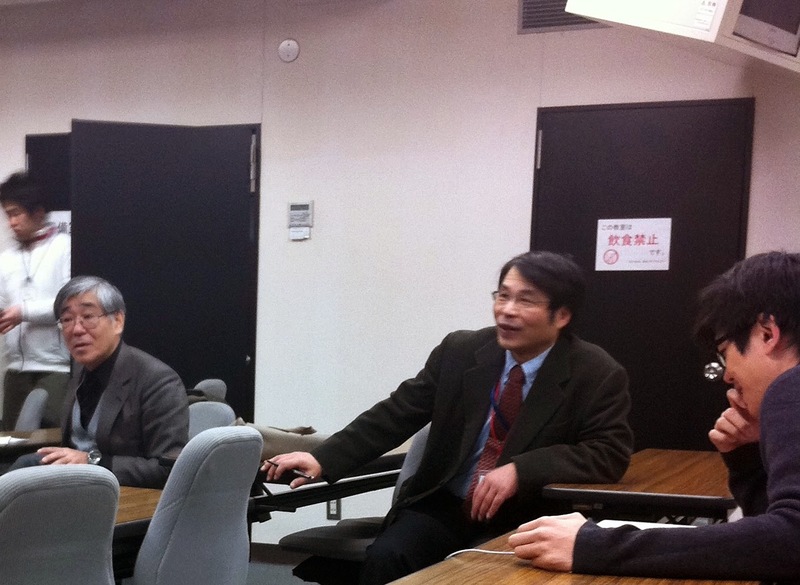 Conference director and composer Naotoshi Osaka (center) and composer Shigenobu Nakamura (left). On our third November day in Kyoto we went west to the Arashiyama area and the Tenryuji Temple. 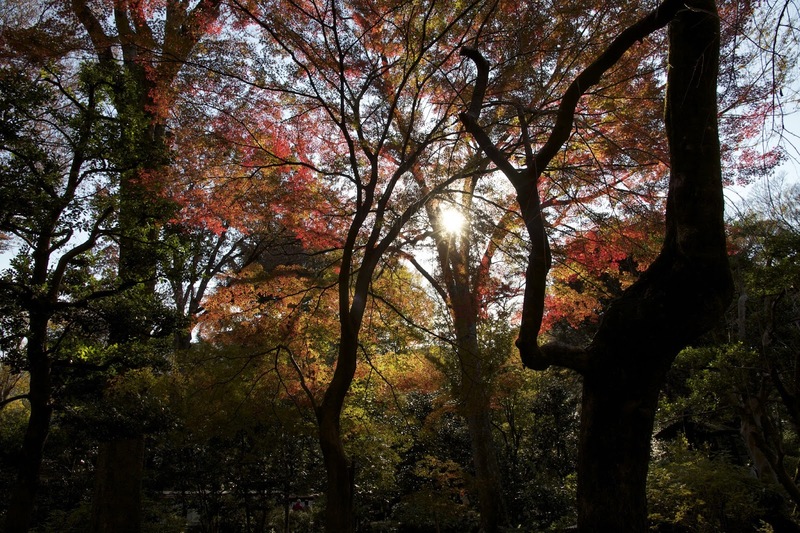 In November we traveled to Kyoto to do some field recording and enjoy the fall weather in one of the most beautiful cities in Japan. 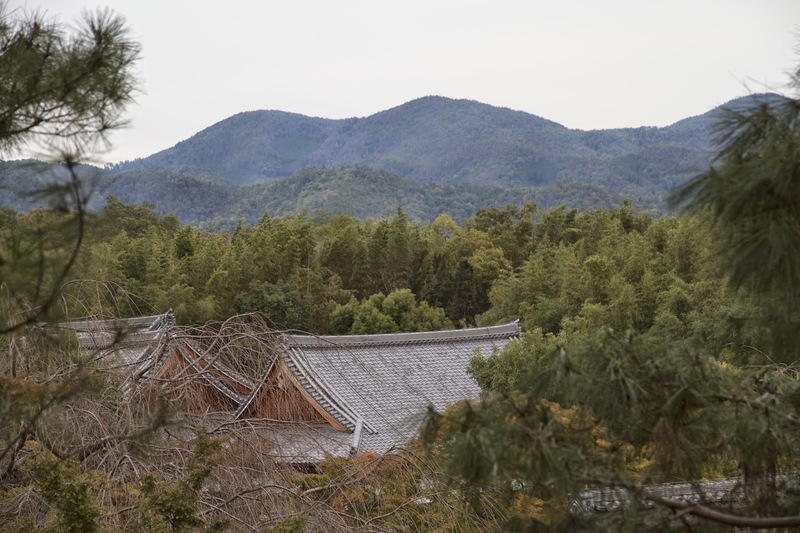 Our first place to visit in Kyoto was the Buddhist temple complex at Tofukuji. Today turned out to be one of those wonderful, clear, crisp, sunny December days that just called for a walk in the park so we went off to Rikugien garden.